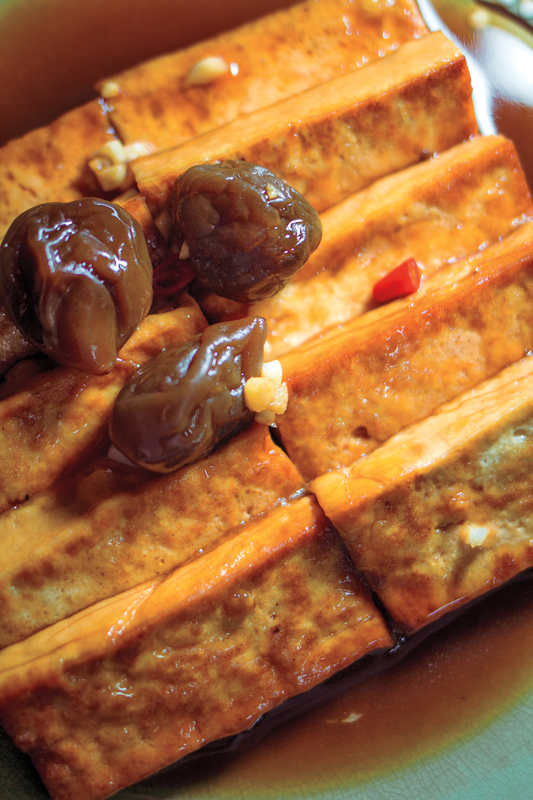 The Food of Taiwan presents traditional recipes, like this recipe for Dried Radish Omelet (菜脯蛋), (a salty-sweet omelet with a crunch that is often eaten with congee, but is great on its own), as well as Cathy’s own creations that incorporates Taiwanese cooking techniques and flavor combinations, like cilantro and peanuts. 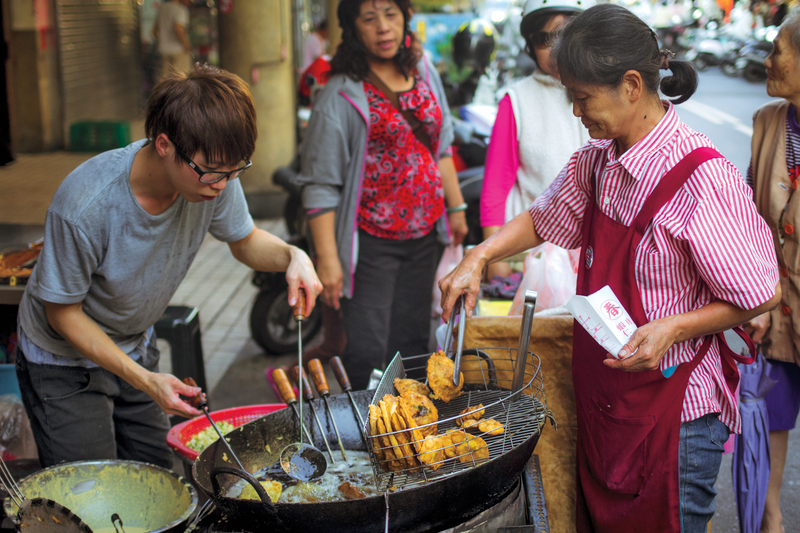 As one of the few English-language cookbooks dedicated to this cuisine, The Food of Taiwan is poised to get a new audience salivating over the food from the island of 23 million and shows another facet of the unending diversity of the Chinese-speaking world. 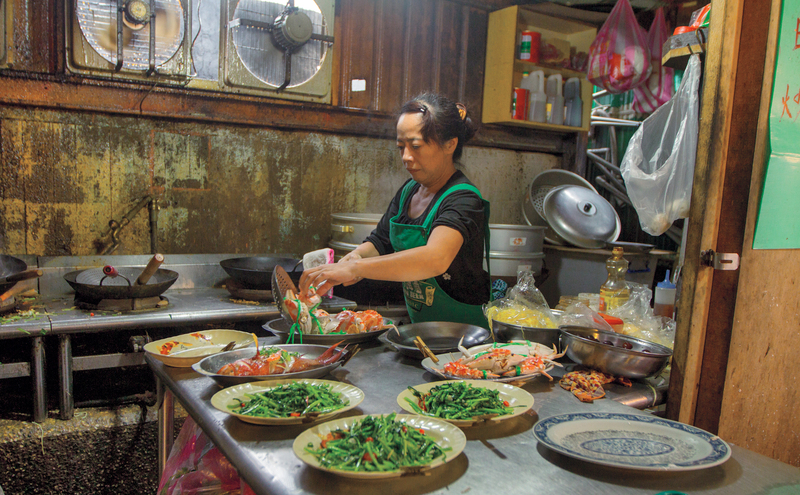 The Food of Taiwan is published by Houghton Mifflin Harcourt and will be released on March 24, 2015. Pick up your copy from in New York at McNally Jackson, St. Mark’s Bookshop, Greenlight Bookstore, WORD Bookstore, BookCourt, Barnes & Noble or online at Amazon. For updates on the book and events, follow the book’s Facebook page. 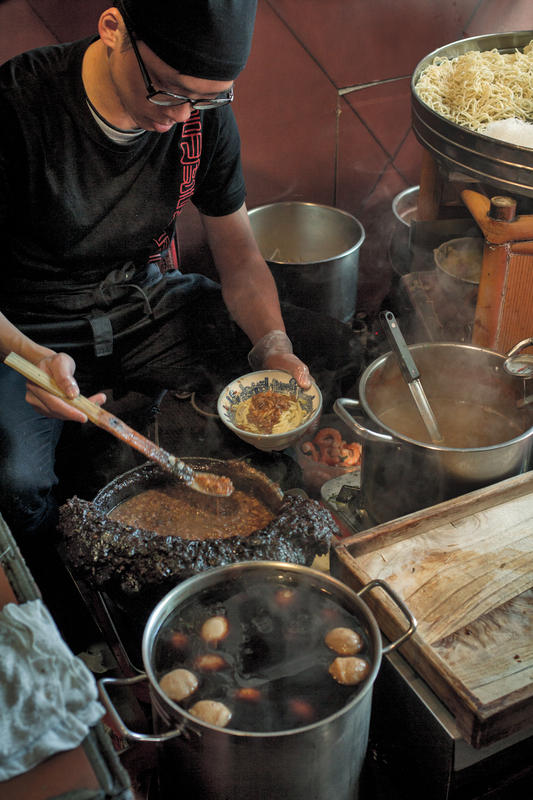 The Taiwanese Table: Cuisine and Identity – Cathy will lead a panel discussion that includes James Beard Award-winning sommelier Belinda Chang; Brian Tsao, Executive Chef at Mira Sushi & Izikaya; Ken Ho, co-owner and Chef of the innovative Taiwanese-Mexican eatery Lucky Luna, and Matt Gross, “The Frugal Traveler” columnist for The New York Times and former editor of BonAppetit.com. 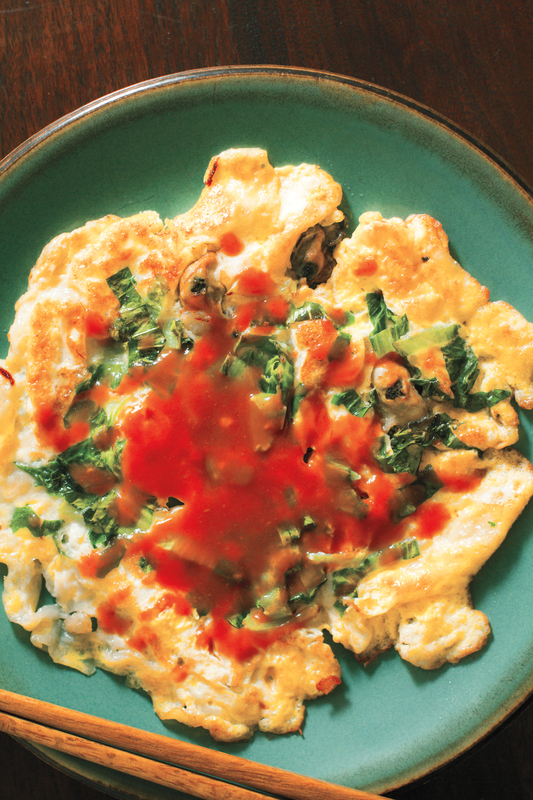 Since it’s wrong to talk and tempt, after the panel, Cathy will heat up the skillet and crack a few eggs to demonstrate how to make the classic night market dish, the Taiwanese oyster omelet (蚵仔煎). 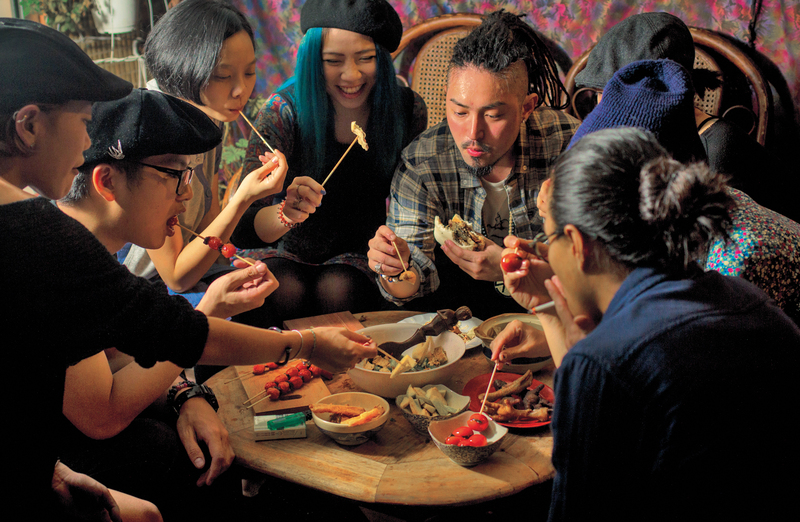 Chef Tsao and restaurants Bian Dang and Lucky Luna will provide Taiwanese snacks to sample. 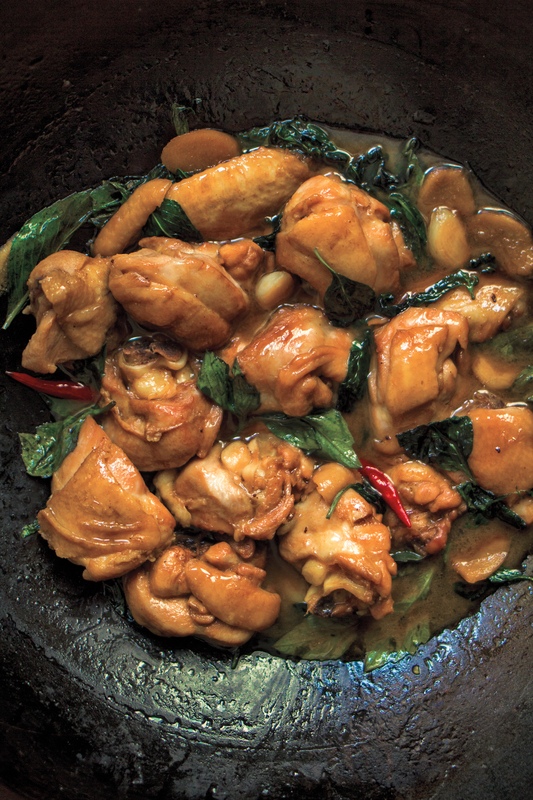 The Food of Taiwan Book Release Party – Celebrate the release of The Food of Taiwan the next day at Threes Brewery. 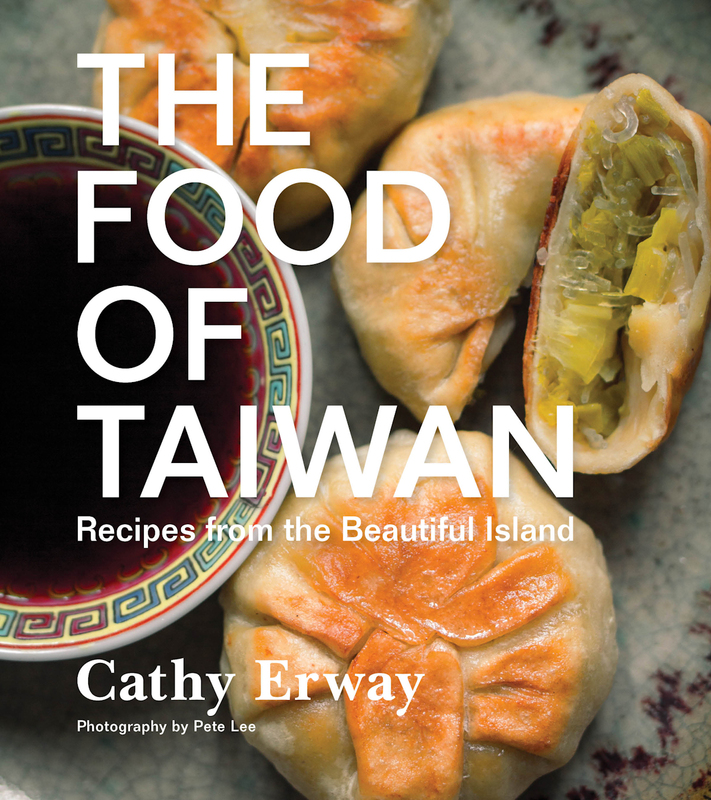 Cathy will introduce her cookbook and sign copies which will be available from Book Court at the event. Mingle and munch on some of the snacks that will be provided. 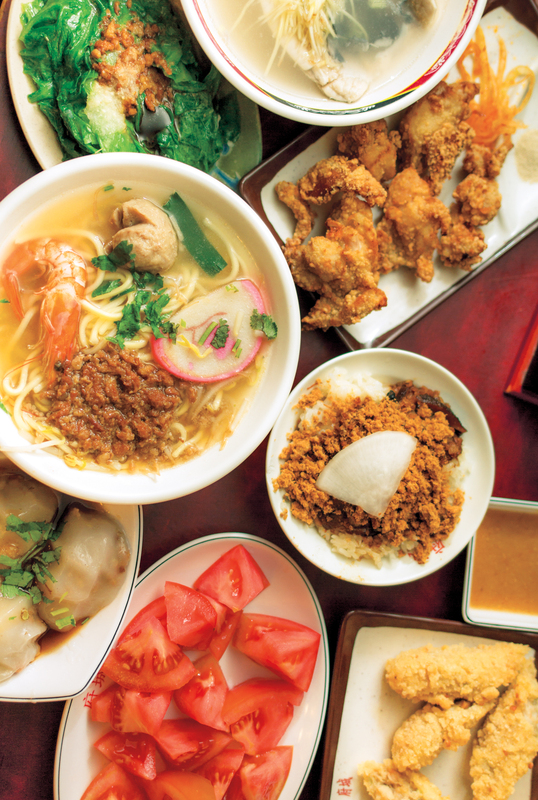 Cathy will host a pop-up Taiwanese “pub dinner” at Jimmy’s No. 43 on March 29. We’ll post details as soon as they’re available. 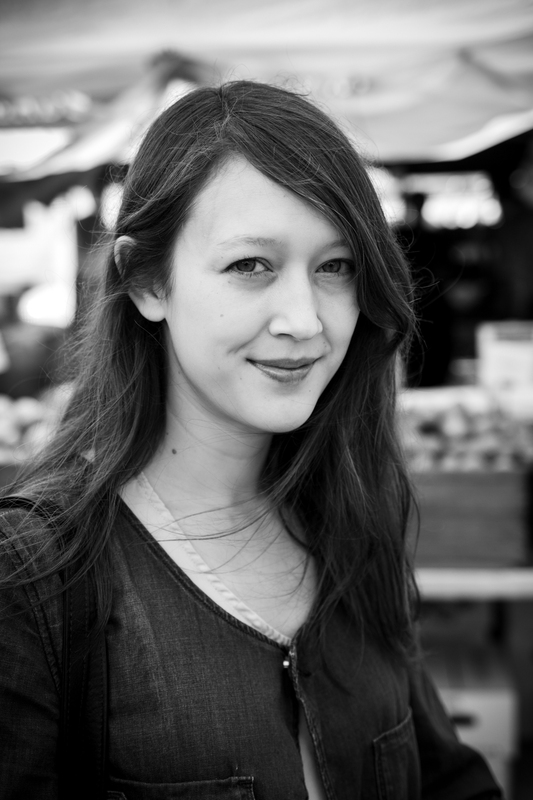 The post was updated to reflect that books will be available at the Three Brewing event.